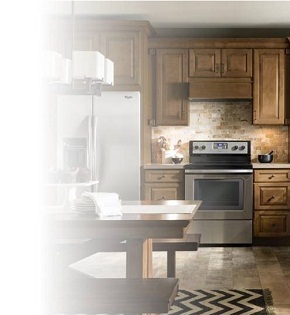 Aristokraft® Cabinetry has the style, selection and value you need to bring your vision to life. With sixty years of craftsmanship, dedication, thoughtful design, and reliability behind us, we know how to keep your project on time and make planning your dream home simple and enjoyable. Spend some quality time dreaming with our full line cabinet brochure – you'll be inspired by our creative room ideas and find important details on our complete line of cabinets, storage options, and accents you can use to bring your kitchen design visions to life. Aristokraft Cabinetry is available at Bravo Kitchens.